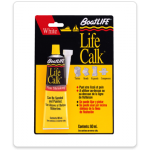 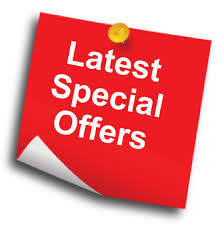 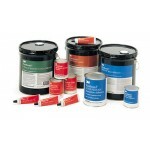 Bottom Paint Store offers you a huge selection of affordable marine adhesives and sealants. 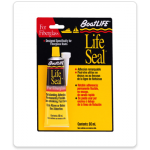 Sealants are typically one of three types: silicone, polyurethane, or polysulfide. 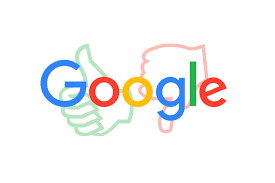 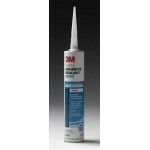 All three are ideal for marine use, but all three have different strengths and weaknesses. 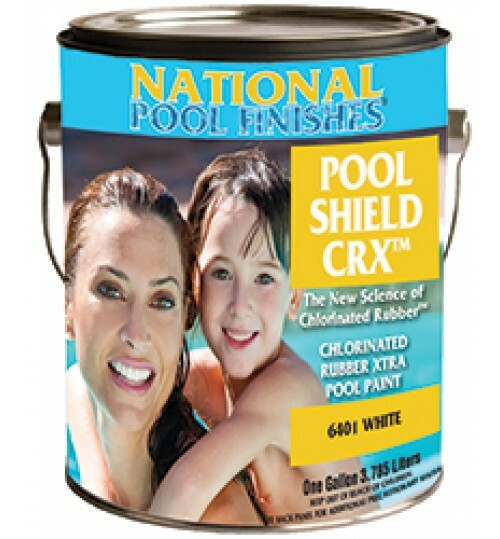 You’ll want to consider what you’ll be using the sealant for and what it will be exposed to before picking the right one for the job. We also offer an assortment of quick fix products for those little jobs around the boat. 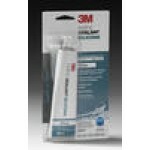 3M Spray Adhesives, General Purpose Adhesive Cleaners, and 3M Cartridge Applicator Guns. 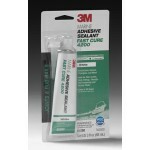 Quick Fix Adhesives, Weather Strip Adhesives, Fast Cure Epoxy Adhesives, and Contact Adhesives.